Alfa Glass and Mirror has provided premium quality shower doors, bathtub enclosures and steam showers to residential homeowners in Miami and Fort Lauderdale since 1995. Alfa Glass and Mirror can custom manufacture and install new glass shower doors or full glass shower enclosures for business and homeowners in Miami. Alfa Glass and Mirror has earned a reputation by providing personalized service, competitive pricing and great product in a timely and professional manner. Alfa Glass and Mirror, our professional staff can custom manufacture and install a new glass shower door or full glass shower enclosures. Our mission is to provide the finest quality glass shower enclosures and best possible service at the most competitive price. Your complete satisfaction is very important to us. 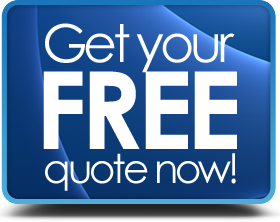 Give us a call at (786) 286-1177 for a free quote on all of your glass shower needs today.